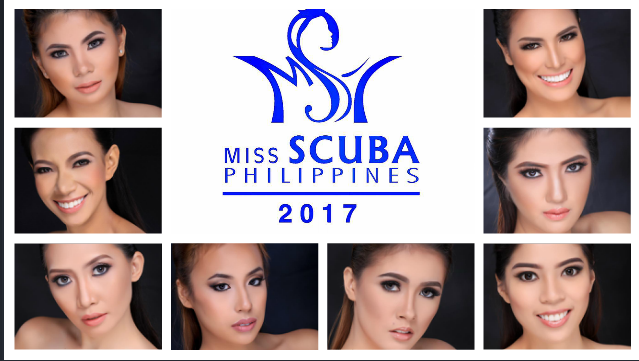 Here are the 14 candidates vying for the prestigious Miss Scuba Philippines 2017. “Saving Ocean Through Beauty” is the core principle of the organization. It upholds not only showcasing physical beauty but also provides the necessity for our candidates to have a heart for the oceans.” said Cindy Pacia Madumma, newly-appointed National Director of Miss Scuba Philippines. Cindy Madduma was Miss Scuba International winner in 2015. The final show is set to be held in October.